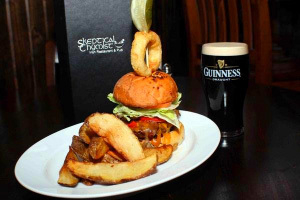 Burgers, Fish Fry, (Irish) Pub, Live Music — Skeptical Chymist is an Irish restaurant and pub best known for its excellent selection of Guinness and whiskey, and a variety of tasty food items such as their famous fish & chips, burger bar, flat breads, and much more. 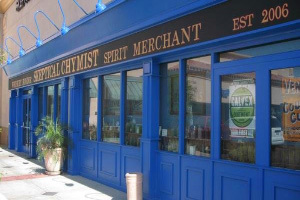 Continuing the apothecary theme, Skeptical Chymist is host to many apothecary items dating back through the centuries. The majority of these items have been purchased in Ireland. As well as providing the people of Scottsdale a glimpse of Ireland, you can sample the delights of Irish cuisine and sip on many fine Irish beverages.